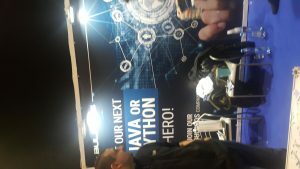 One of the largest conference was organized and held in Belgrade, last week. 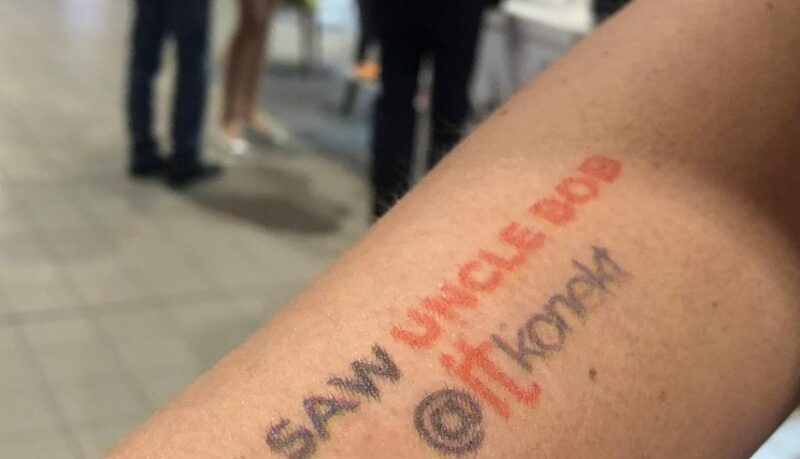 ItKonekt, growing regional IT community, brought together entire IT scene in one place – At the center event ITKonekt. 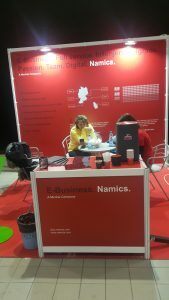 The idea behind the event organization is to support further growth of IT industry branch in Serbia, which total market size in 2018 was estimated to be worth around EUR 522.7 million, eight percent higher than last year. 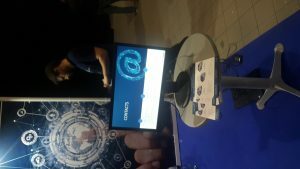 The Itkonekt event consist of lectures and parallel job fair in which several IT companies were able to present their product or projects. 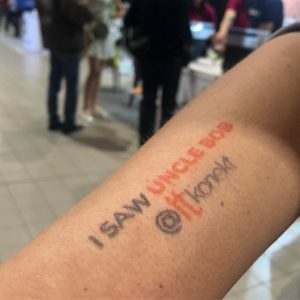 The world’s most sought-after IT lecturer – Robert Martin, aka Uncle Bob was one of the presenters at the conference. The opportunity to hear the man who invented the agile approach to software design was one of the many factors to come to the conference. We may even say that he is one of the veterans of the industry, of nearly half of a century in the It sector. His published work is mandatory readings for It professionals. The opportunity to attend his lecture can not be missed. On the other hand, what if you are not just IT professional? 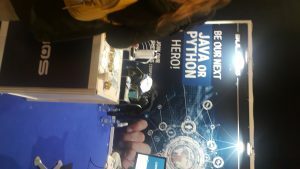 What if you are a recruiter of IT company? 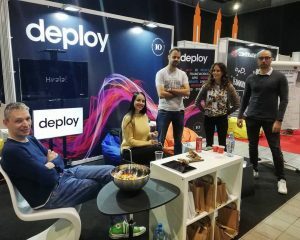 At this moment as we speak – Serbia lacks 15,000 IT professionals. It is only reasonable to be present at conferences and high impact events in order to present your company among your future employees. 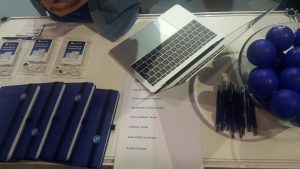 It is a part of employer branding that could step up your company on the market that lacks specialized IT professionals. When dealing with a huge gap between jobs offers and the number of people to match the job criteria, your company brand game must be on the spot. Each company has a reputation. 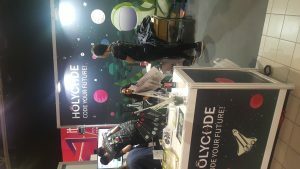 All the information about one company’s product, CEOs, project team members, history, collaborations, community work and so on and so on.. Will form your company’s reputation. The reputation itself will then generate a unique perception: Emotional or Intellectual. 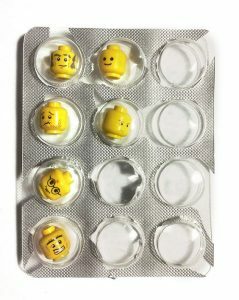 When people combine your company’s reputation with their personal experience: meeting your employees or listening your CEO on tedTalk, perhaps use your product and getting the chance to interact with your advitesments – Your company branding has just been created. In a way, your product or service is one brand that would give you certain income and ROI, but your other brand is the value of your company as an employer which will give you the opportunity to choose the best candidates for every open job position. In todays competitive job market, not only that you would not be able to employ the best – but you won’t be able to retain them. 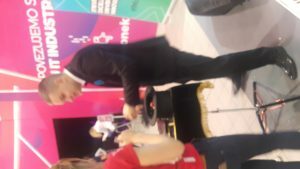 While attending the ITKonect, I visited a job fair. 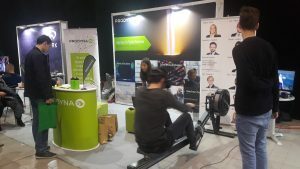 Some of the companies that were represented at ITKonekt are: Endava, Daon, Grid Dynamics, United Cloud, Saga, Prodyna, Enjoying, LearnUpon, GoDaddy, Symphony, Holycode and others. If we look into the specific case of IT companies presenting themselves on the regional IT conference, we are aware of the opportunities for both sides: Companies and participants. 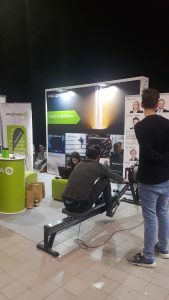 This is one of the activities form employer branding specter that you could use in order to present your unique employer proposition value. 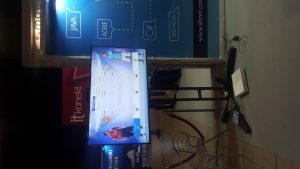 In this case: Your conference booth at Job Fair is your brand communication tool. By talking to your HR team or looking into your company’s portfolio that you presented for this occasion you are given a small insight of what your company is. 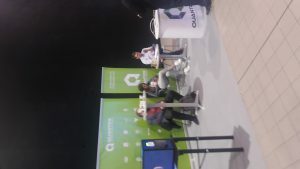 So lets see how did companies managed to present them self and what were the tools of communications or show-stoppers. We will go through several examples and choose the best. Where were you at 3:00 AM? Were you watching Game of Thrones? Inspired by six of the show’s most prominent houses or groups of characters, there will be an iteration for the Night’s Watch, the White Walkers, House Targaryen, the Targaryen’s dragons, House Stark, and House Lannister. 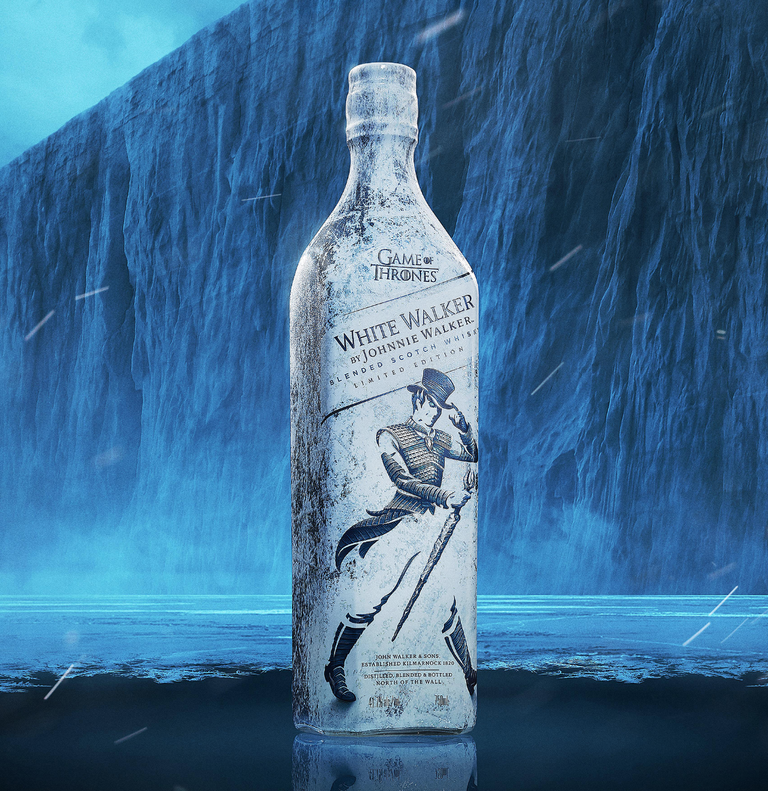 Along with color schemes that are representative of these pivotal figureheads, each creation boasts a phrase or sigil from each the likes of “Winter Is Here” for the menacing White Walkers, and “Hear Me Roar” for the debt-paying Lannisters. 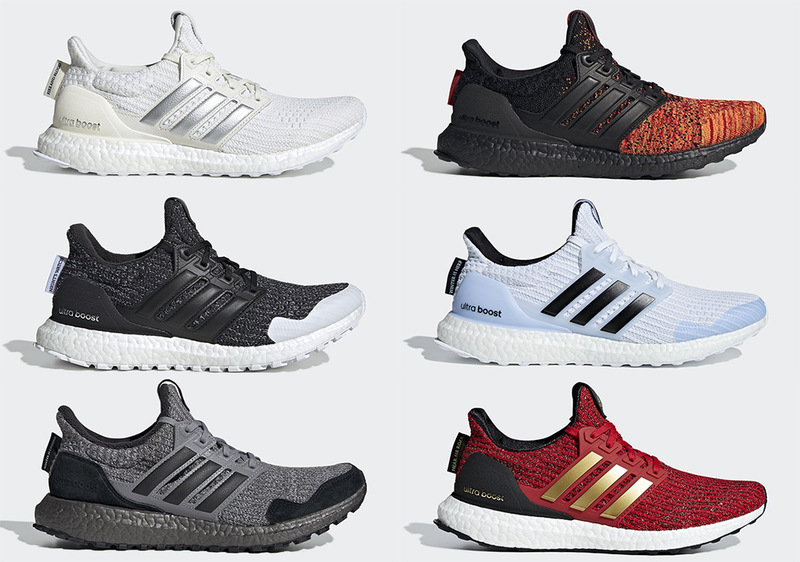 Other special details include GoT-branded custom insoles as well as one final house-specific detail underneath each tongue, whether it be by way of a phrase or a signature crest. The limited edition cookies will include the sigils of House Lannister, House Targaryen and House Stark along with The Night King. 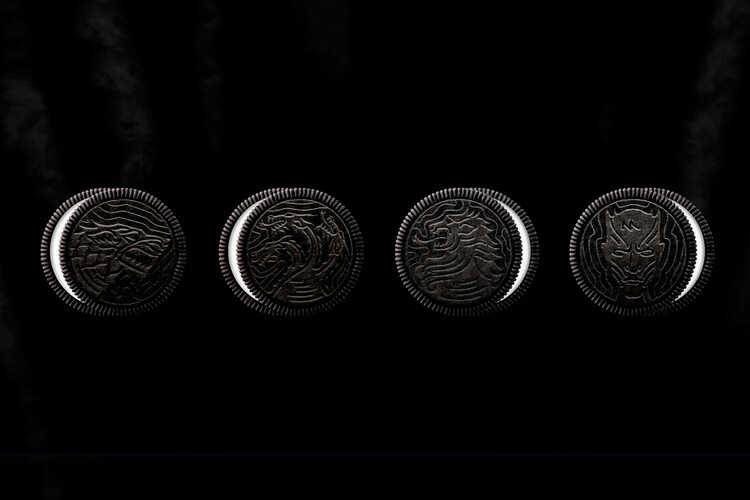 Fans can also head over to either Oreo.com, Oreo’s Facebook or Twitter page to pledge their allegiance to one of the aforementioned houses with the hashtags #GameofCookies and #ForTheThrone. Oreo will then select the winners and mail them a special prize. 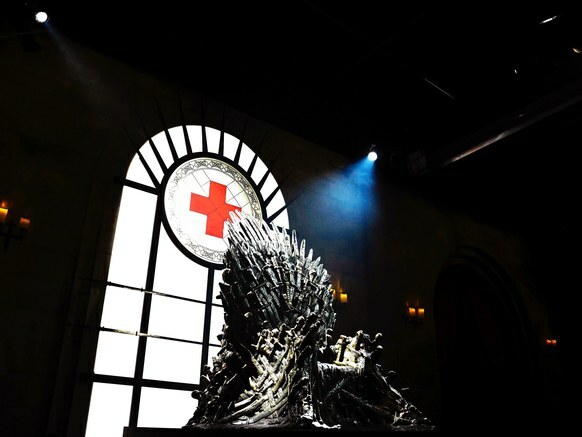 HBO and the American Red Cross forged an alliance, challenging fans and donors to show their bravery and valor by bleeding #ForTheThrone. Many answered the call with devotion, joining the army of the living and playing a role for the good of the realm (and patients). One of the slogans of this campaign for the blood donors is that Jon, Arya and Daenerys have bled for the Throne as well as donors do when it comes to those in need. I must admit that this is my favorite one, since it has an impact on the whole community. 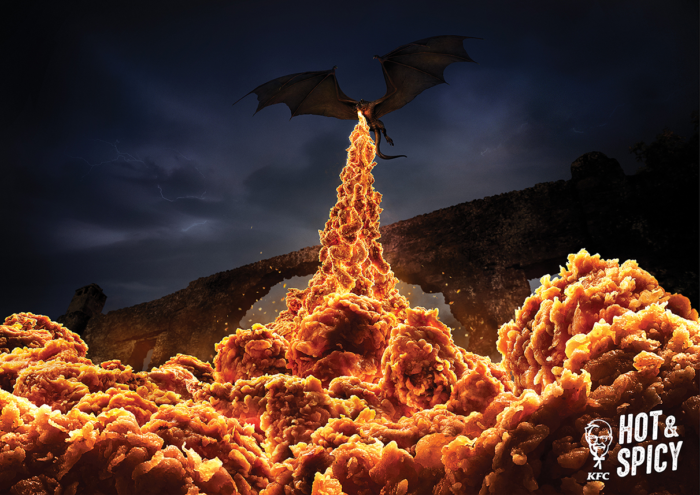 The “Hot & Spicy” print and outdoor ads from Ogilvy Hong Kong won gold at the Cannes Lions and a wood pencil at D&AD last year thanks to its perfect use of spicy fried chicken photography as a replacement for flames. Adweek also named it one of the best ad campaigns of 2018. In 2017 KFC has come up with this comic commercial featuring Hodor. Tiger Beer certainly did not forget his words and are intent on letting their consumers know that everything will be better with some beer in the belly, especially when it comes to chasing away the Monday blues. 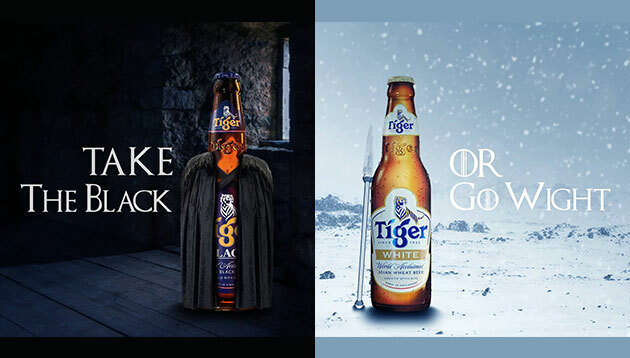 Leveraging on the current buzz around the latest season of “Game of Thrones”, Tiger Beer posted two pictures of its new beer range on Facebook – Tiger Black and Tiger White. This was while making references to the TV show. At the end, only whitewalkers will remain. 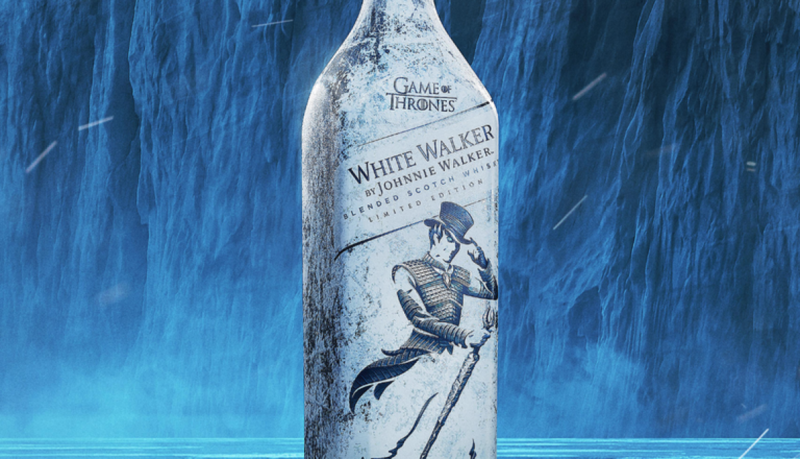 (This is not a spoiler) When TV show finally ends, the emptiness will be filled with various spin-offs and maybe some of this custom made Whitewalker whiskey. Tell us in the comments below what was your favorite brand collaboration. 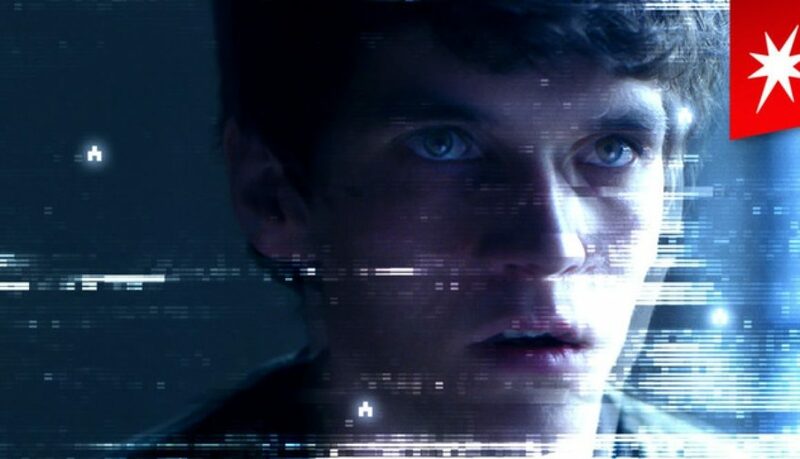 You are here due to your unique choice of finding out whether can Neuroscience explains did we actually liked Bandersnatch. Neuroscience has given us a possibility of great scientific research. 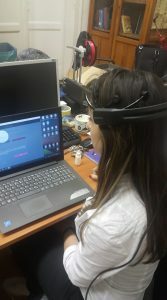 By combining eye tracking and EEG we have an option on testing the implicit reaction of our test subjects. Company Neurons inc has conducted a study on how do people react to the latest Black Mirror episode. Although there is no significant sign of end users loving the show, the study has shown that this episode is actually more memorable than any other passive content. Neuroscientists have shown that choose-your-own storytelling requires the consumer to make choices and at the same time, make movements that in combination strengthens connections between the neurons in the human brain, making consumed content more memorable and impactful. Dr. Dino Levy of Tel Aviv University’s Coller School of Management and Sagol School of Neuroscience cites that there are several main reasons for interactive content to be more noticeable. While making motor movements, such are in this case taking your mouse and clicking on the preferred choice. as it was said before, the movement has the ability to strengthen connections between the neurons in your brain. On the other hand process of making choice activates a bigger range of brain areas, like the emotional processing, cognitive forward thinking and sensory processing which is more impactful than just thinking about something passively. 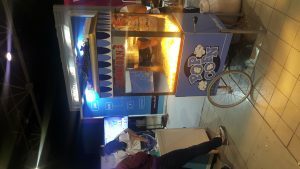 These processes that take place in your brain also trigger your brains reward system, so by undertaking each choice along watching the show episode, your brain is basically awarding you each time you choose. Basically, a preference for the options you picked that made you feel great. From the connection and business perspective, that means you’re more willing to keep engaging with the content to the end and not forget it. The Neurons study has also stated that the act of making decisions within the show stresses viewers to such a degree that it significantly lowers their enjoyment of the storyline. Also the novelty of “choosing” decreases over time, ending up more as a hindrance to the content. So in the end, we do remember the show but we actually do not like it. In order to start from the beginning click here. The oldest scientific paper ( literally since its a papyrus ) was found in 1700 bc. It is the earliest known medical text in history. The papyrus discusses the brain, A bird, knife, one line, and scarabei represent first recorded information of the human nervous system. The first and the last frontier of human introspection – Desire to know more about ourselves. And yet, It took us more than three thousand years develop EEG device and record brain wave. And fifty more to process it as a signal and detect patterns. Our attention or state of mindful bliss are just patterns of data. the brain reacts to a stimulus – in this case, a stimulus from digital surrounding or marketing activity. These reactions are oscillation or brainwaves: Alpha, beta, gamma, delta, and theta brainwave bands. When a stimulus (visual, auditory or any other) hits, these neurons desynchronize the resting state networks and form an activity, that we can measure as an event-related potential – A patters so to speak. Basically, human behavior is a set of data that can be analyzed thanks to data science and various tools. These inspiring findings have motivated me to pursue my Ph.D. in a field of behavioral marketing and more precise in a field of cognitive neuroscience. 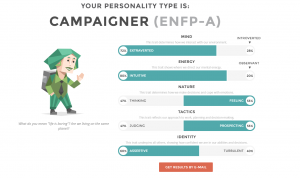 I was triggered by a desire to find out why do people behave differently from their rational thoughts. Here is a simple example: What do you think about social media? No one really likes them, and yet we are all on them for one hour on average. The more I learned about this topic, the more I discovered that digital marketing and technology, i have learned that technology shapes our lives, the internet is also a place that is impacted by our behavior – conscious and nonconscious. 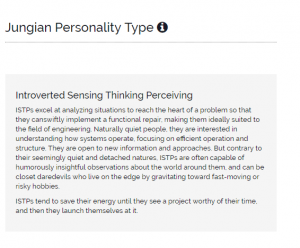 Did you know that AI can predict your personality traits by looking into your blog post? Or that your social media can predict the next phase in your relationship before your spouse. Is it possible to use neuroscience devices to measure the impact of our behavior and finally get answers from the source itself? 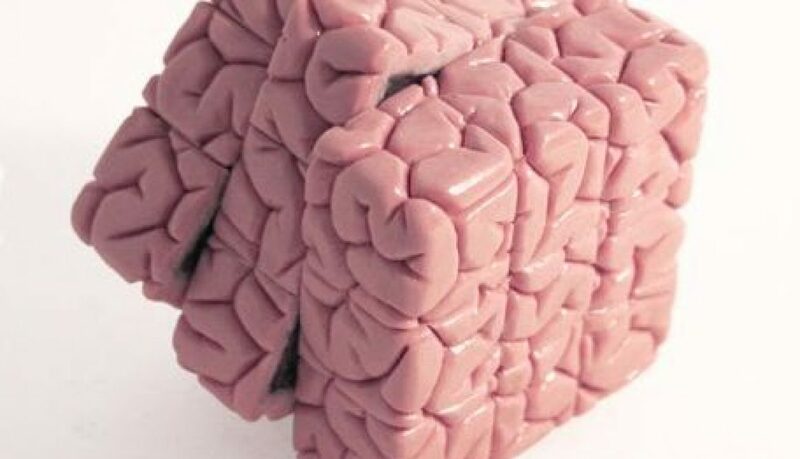 Your brain. I must admit, I was driven by my own personality. For me, its either full on passionate dive into the matter of interest or I just do not deal with it. And Neuromarketing is my huge passion. Any activity that I have taken has brought me to it. My love for the stage is in giving lectures, my love for writing is in scientific paper publishing, my love for the marketing is in researching digital behavior and my love for data analytics in finding a pattern that tells the story. I knew that my field of interest in digital behavior, I know that i would use neuroscience tools but last summer i have learned more about data science. So Now I know that data science will be my tool. After one decade in communication and half of that time in digital, I noticed that there still wasn’t a lot of support, books, articles or content to help guide social data analysis especially if you are into the field of cognitive neuroscience. 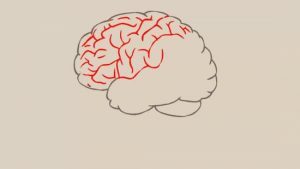 In fact, there’s not a lot of useful content to help researchers and businesses set up and conduct studies on brain-computer interaction in any form. So, I decided to create it. 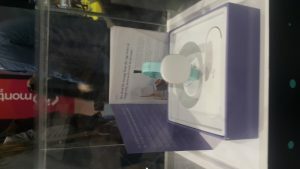 If you desire to learn more about the computer-brain interface, you will have to finish your high school, grad school, and Ph.D. At that time, most people can have access to the technology that can be used in order to process brain signals. 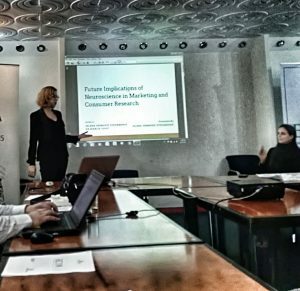 I have come up with the idea for my research: Attention and Brand recall on Social Media. When I ‘ve shared it with teacher assistant at my university, he has told me and I quote: “Honey, you’re not living in the USA”. When I have found an affiliated mentor from an international university – Dean had to stop our collaboration due that it’s not in line with our university status. And then again I needed a device if I wanted to conduct research – But the professor that had it wanted to share with me only if she was the author of our work. I understand that I live in Serbia. I also understand that we agree to terms and condition of our university. 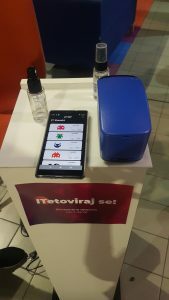 Mobile EEG is not something to be easily found. I have a complete understanding of all of this. But should I be defined by the limitation of my surroundings? I say no. How about that instead, i focus on my research, I do quite the opposite and I share all my knowledge for free so that anyone came to make a scientific impact. Not just those who have access to labs or work in a university. Technology has given us incredible offerings such as smart cities, blockchain and machine learning. Today, more than ever, we can reshape our society by presenting palpable scientific changes. Being a scientist is a lifestyle and to a large extent – part of someone’s inner motivational drivers. New boundaries of human knowledge are a place where science and technology meet. We would never have Google translate without mathematical application of neural networks. We would never know that the user interface is well designed without Neuroscience tools such as eye-tracker or even EEG. There should be a more accessible knowledge base for getting into cognitive neuroscience research. The brain is complex but extremely fascinating. We need more people interested in studying the brain because 1 in 5 people are likely to develop a neurological disorder… and there are no cures! 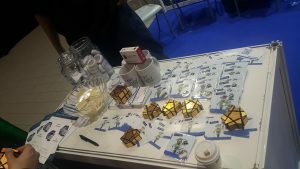 By having open knowledge base we can help next step progress in various forms such are BCI hardware, Medical and Behaviour research. Mine plan is to educate my self in order to educate others. 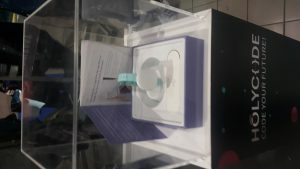 When I needed EEG device, I have talked with my friends in a Startup and they have borrowed me theirs. So there must be more people that are interested in sharing knowledge. My next step is to find supporting Neuroscience lab and Biofeedback data scientist so I could break down all the steps into lessons that can be used online by anyone that has interest in learning. 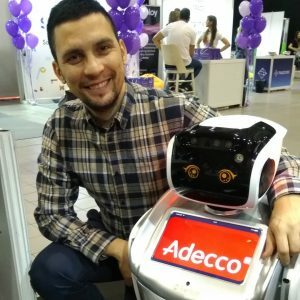 My idea is to create a free online course but companies that want to collaborate can sponsor education for their employees. By applying these business model – Neuroscience for all movement will become self-sufficient. In the end, I could finish my research – And at the end pursue my personal goal in a field of cognitive neuroscience and measure human leadership by 2020. I could tell you even more about the importance of neuroscience and equal opportunities for all globally globaly. But speeches are for campaigning. Now is the time for action. This is why I apply Toptal Scholarships for Women: Empowering Future Female Leaders to Change the World. We assume that we are rational beings. However, we frequently make irrational choices that don’t agree with an idea. How else can you explain Las Vegas being full all the time? 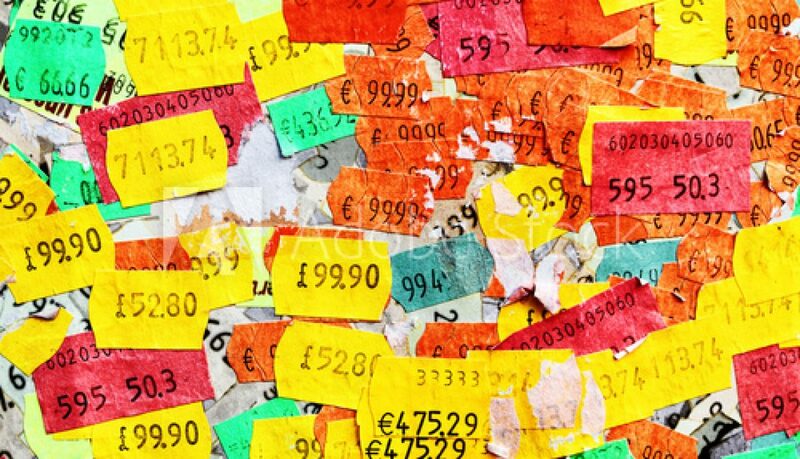 Behavioural economics uses psychological understanding to explain why all too often we make irrational decisions. Simply said, rational cognition uses a lot of our mental power and we just don’t have the time or energy to process all everyday tasks in our lives consciously. So our brain simply uses shortcuts, predefined rules and biases that help us guide our choices in a more effective manner. We are not aware of these undetected guidelines that shape our behaviour. At least not consciously. However, our nervous system often communicates with us via gut feeling. We commonly miss this kind of message and sometimes we cannot even explain why do we feel or act in a particular way. Behavioural economics can. In the past few decades, scientist and researchers have explored the human behaviour so we can understand better our customers. What we need as marketers is a perspective in an attempt to understand how the mind really works. Priming is one of the examples of how the subconscious affects our behaviour. The majestic power of our mind is undeniable, even though we do not know so much about our brain and whole human nervous system in general. One of the most intriguing processes in our mind is priming. 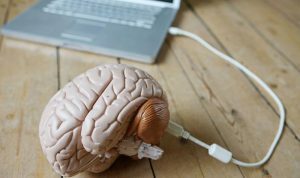 This brain’s ability to unconsciously connect dotes has given us the most important marketing concept – Branding. 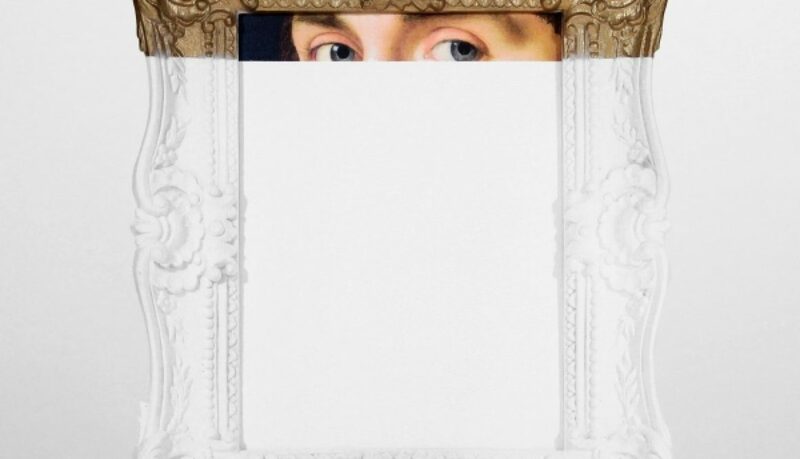 Priming is a process where our brain creates a certain pattern and unconscious connection between stimuli and “exposure to prime increases the accessibility of information already existing in the memory”. Nobel winner Daniel Kahneman says an effective prime needs to be strong enough to impact behaviour, but not so strong that it enters conscious thought – the effect must remain subconscious. For me, Pink will always be an artist and performer but for someone, it will be colour. The difference in our answers will come due to different priming in past. Similarly, leaving the gaps between words spelling can give us different associations. We may see “FIN_ER” and either think of Finder or Finger. But if we tell you to count the fingers on your hand and then give you this takes to fill out a missing letter – Due to the previous priming, there is more chance that you will name Finger over Finder. So we may conclude that you are susceptible to priming. If it so, then priming can be used to derive certain cognitive associations. In this article, we will go through Priming as a process and talk about cognitive behaviour. Are we able to do the free-thinking? It is clear that events in past may shape our thinking of today. Priming happens quietly in our subconscious and still – appears in our concerns actions and decisions. Is priming out of our control? The intuitive part of our brain is the one which deliveries priming. System 1 is automatic and fast part of our brain which often takes control and shapes our behaviour and decisions. What is interesting for us as a marketer is that this means people actually do knot know their behaviour. And that why concerns part of the brain a.k.a System 2 answerers polls and marketing focus group questions while System 1 is in charge of the action. Most of the time, people are completely unaware that their behaviour has been managed by Priming. We tend to appreciate our conscious self, believing that our daily lives are governed by conscious choices. Don’t be afraid, priming has duration. After 20 minutes, we may consider that priming has worn off. As technology has progressed, we are able to learn more and more about the human brain and mind. Brain mapping has presented our findings relevant for examination of the unconscious. 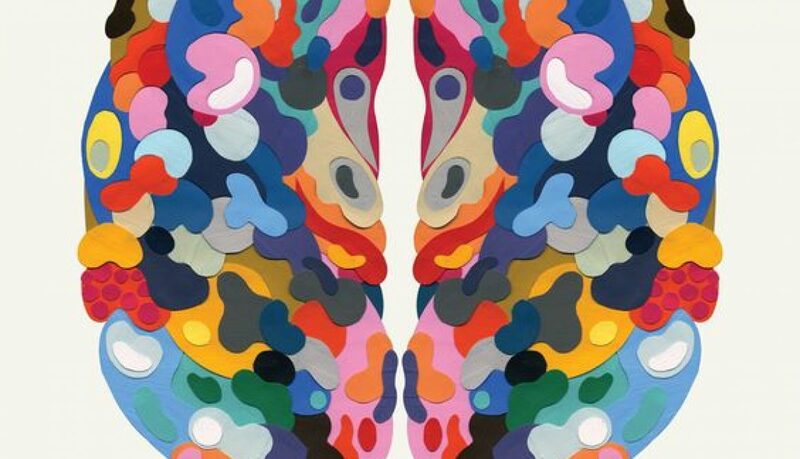 Different regions of brain deliver different corresponding behaviour. When you hold a warm glass of milk your brain will react in the same region as when you feel social interaction that you find a warm and pleasant as well. Friendship and Heat sensation lit up the same region of our brain. And vice-versa, if you feel emotional pain, the same part of your brain reactivate as when you feel it in person. Can we measure priming? 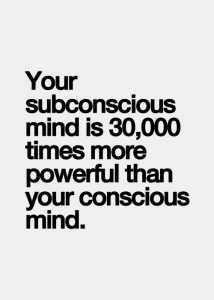 Especially its potential to subconscious influence on thinking and behaviour. Priming can directly or indirectly be caused by places stimuli. Thank god for that, otherwise, we would never be able to deliver brand awareness to this world. It does sound almost unbelievable: We can have the ability to place small ques for our customers that can be followed and at the end, we have primed association for our brand. But what we need to distinct is that priming is an active process while the brand value is its, not synonym. Behavioural Priming delivers brand values. The brand is defined as a set of physical and emotional assets, also tangible and intangible. Marketers should consider both conscious associations and emotional states of their customer. 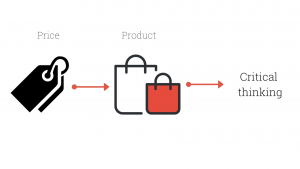 Priming makes people connecting brands easily. A brand can disperse more and more mental association and activate some associations by repetition of Priming. Call this a behavioural nudge by marketing stimuli. This is why commercials have catchy tunes and post on Instagram have a similar colour scheme. Repetition can go far, in the case of priming. Most the research projects regarding the topic of Priming are pure fun to read. Since Priming is basically subconscious dot connecting, can we rely on attribute transfer? If we perceive a brand as fun are we fun by association? Power of Priming by brand logo has been measured in the experiment. Researchers have used a racing computer game. Two cars marked by several companies logos and one of them was Red Bull. Another car was marked by Guinness or Tropicana. What they found is that Red Bull indeed gives you winds. Red bull car drivers drove faster and more aggressive compared to other car drivers. 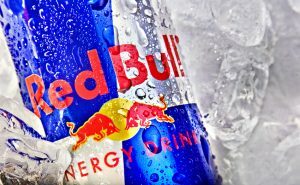 Red Bull brand has the ability to change people behaviour by logo association. Red Bull Marketing team you are slaying! 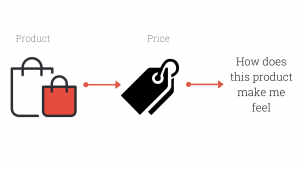 For me, priming is one of the most intriguing concepts in Behavioural Marketing. I plan to create a series of articles on this topic. Priming takes place in everyone’s daily lives. You certainly can relate to the process of priming your behaviour as well as the behaviour of others. So next time when you see yellow and red – but your first impulse is eating a cheeseburger – You are being primed!